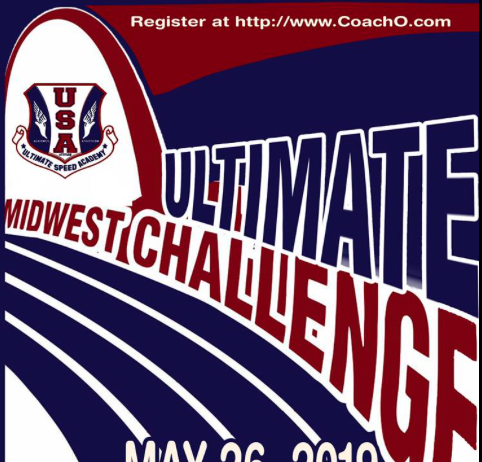 The Ultimate Challenge 5/26/19 Entries OPEN April 1st! 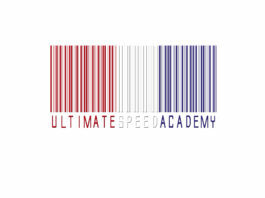 Welcome to THE ULTIMATE SPEED ACADEMY! Please and be sure to check the daily updates below. 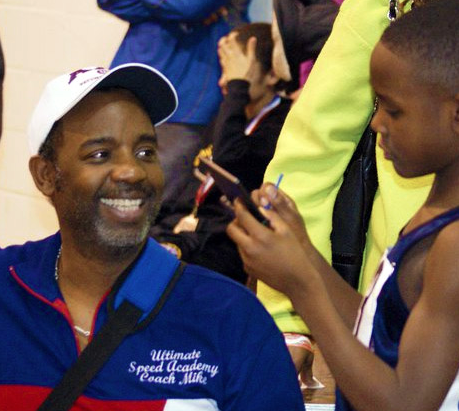 The updates will display the most recent news pertinent to Ultimate Speed Academy practices, track events, etc. Please select the tab to receive news that’s relevant to the practice location. 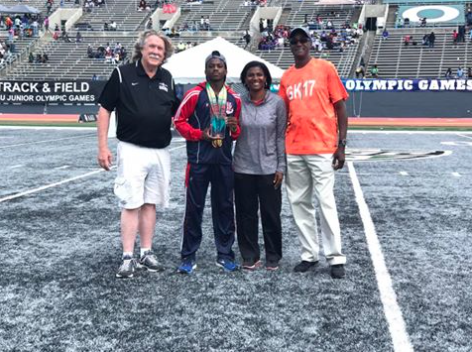 Please Note: ULTIMATE SPEED ACADEMY CLUB NEWS is related to information for all athletes and parents that’s a member of the organization. 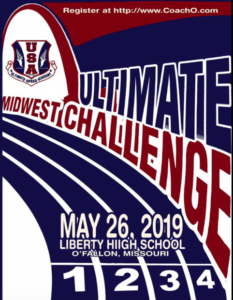 Click on the location for the most up to date information! First day of practice is Saturday, March 23rd from 9am-10:30am at Art Hill in Forest Park. 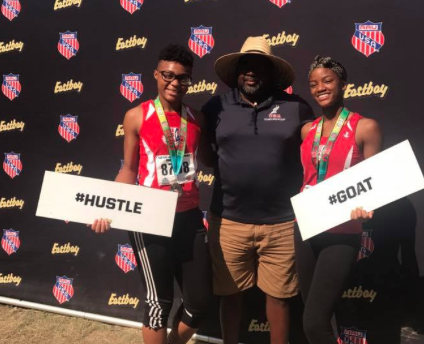 Weekly practices are Monday, Wednesday and Friday from 6-7:30p at Art Hill in Forest Park until April 11th, then practices will be located at Lutheran North High School. First day of practice is Monday, March 18th from 6pm-7:30pm at Hazelwood Central High School. Weekly practices are Monday – Friday from 6-730p at Hazelwood Central High School.